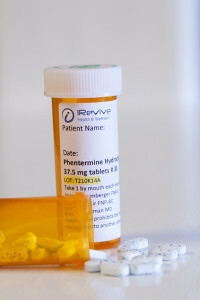 IRevive has partnered with several commendable medical supply companies to offer weight loss products at a competitive market price relative to other weight loss centers in Nashville. We aim to ensure we are providing the safest, most consistent and highest quality weight loss medication available to our patients. 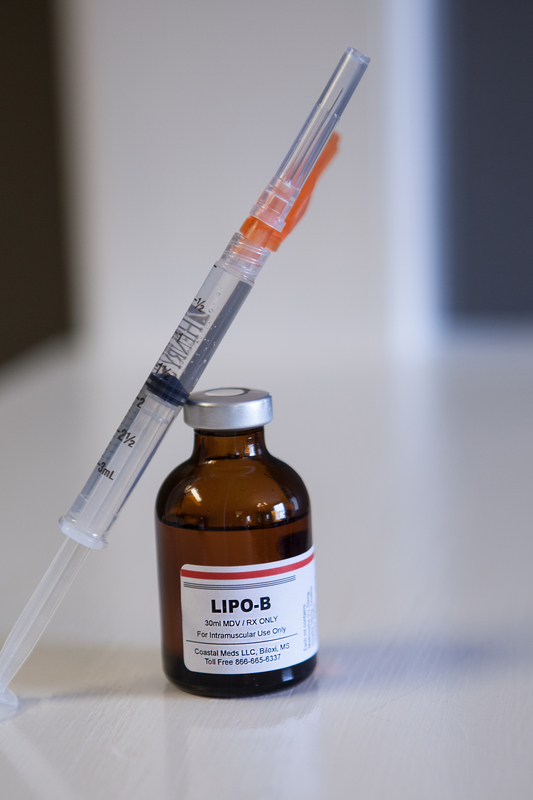 Click here to see our Specials on B12 Injections! 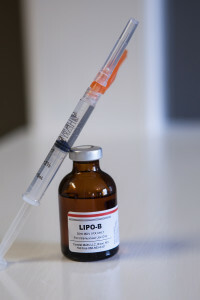 Click here to see our Lipotropic Injection Specials! 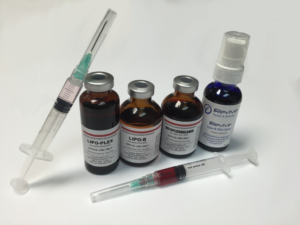 Click here to see our Lipo-MAX Injection Bundles! ***Product pricing is subject to change – Click here for our current weight loss specials!